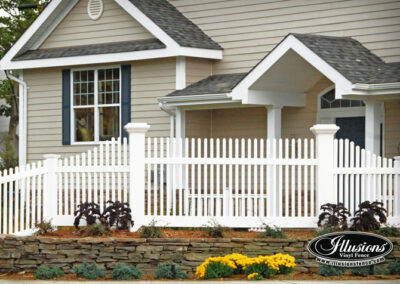 One of the finest vinyl fence products made in America. 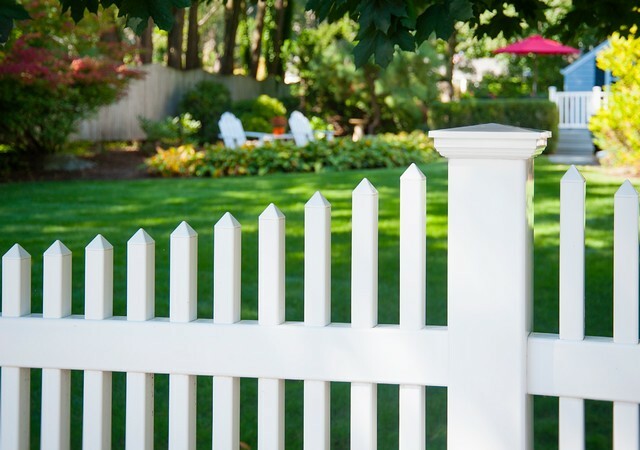 All vinyl fence products are NOT the same! 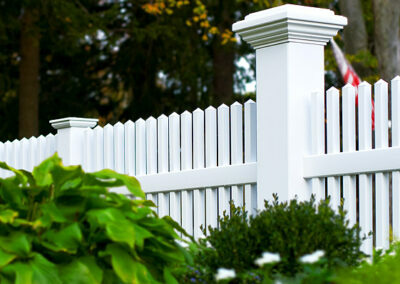 Are the fence panels you’re considering 100% pure virgin vinyl? 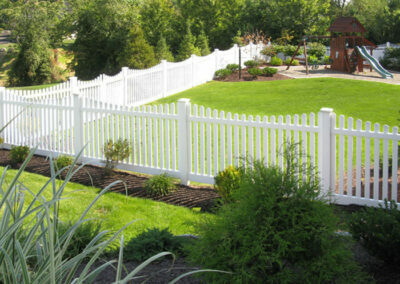 Many other brands of vinyl fence panels are made from a broad variety of recycled plastic materials. 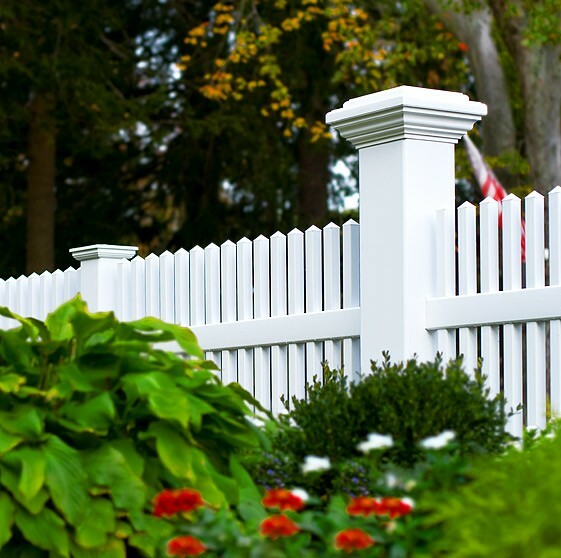 Vinyl fence panels, boards, rails and posts, both vertical and horizontal, need strength. 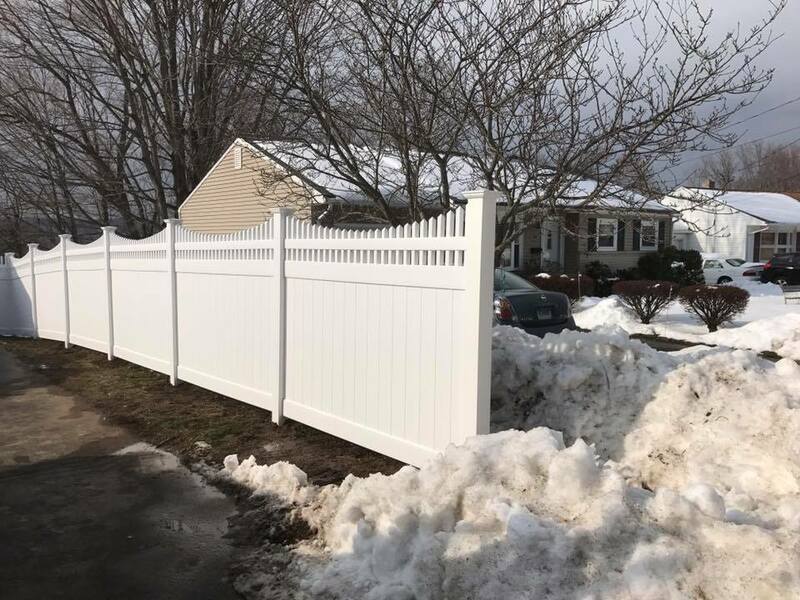 For example – some big box home improvement chain store vinyl fence panels are only 5-1/2′ wide per section and the posts require an ACQ wood 4″ X 4″ insert for stability! 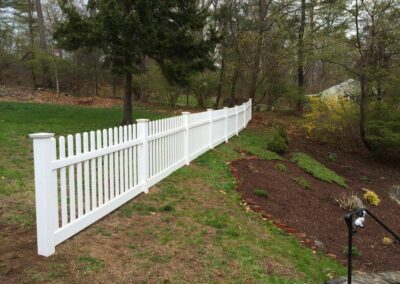 Illusions™ 100% Pure Virgin Vinyl fence posts have inherent structural integrity and as a result they do not need inserts. 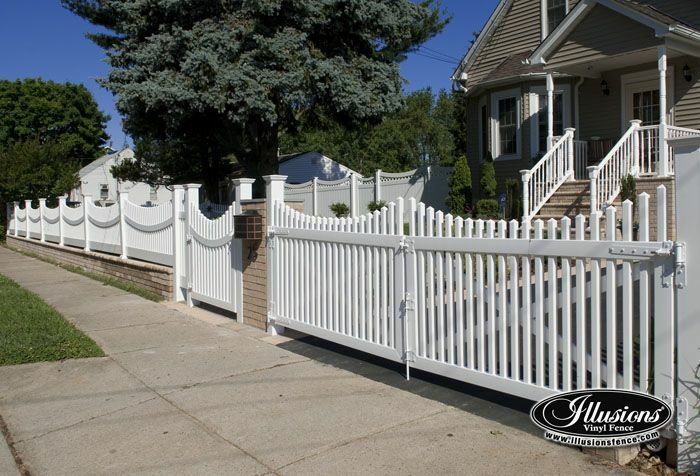 Illusions vinyl fence enjoys a solid reputation as one of the foremost manufacturers of high quality fence materials in the Northeast. 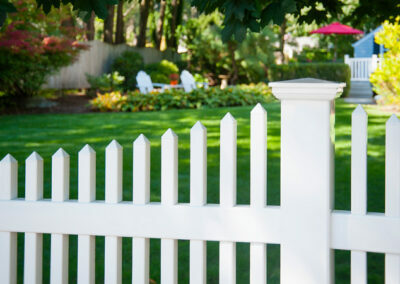 Poor quality vinyl fence panels and fence posts will start to disintegrate, lose color, and snap off at the base. 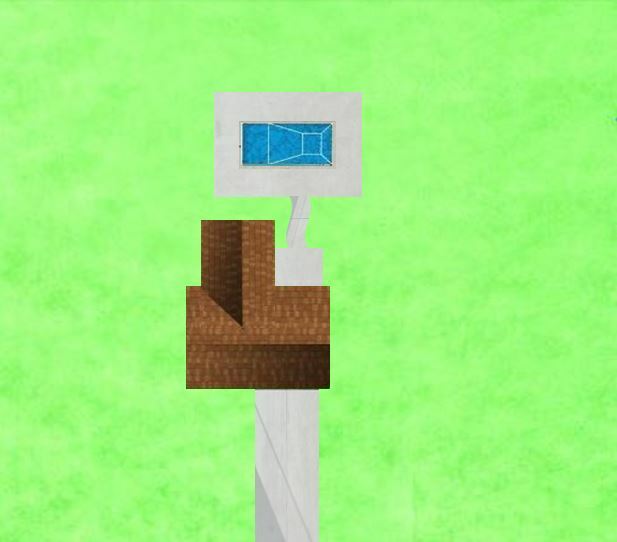 It doesn’t matter if the bottom rail is fat, skinny, or has a thin piece of metal reinforcement. 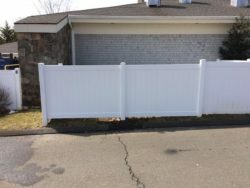 So, unless it is a guaranteed, certified, and time tested quality virgin vinyl fence the way Illusions™ fence panels are, you could be wasting your hard earned money. 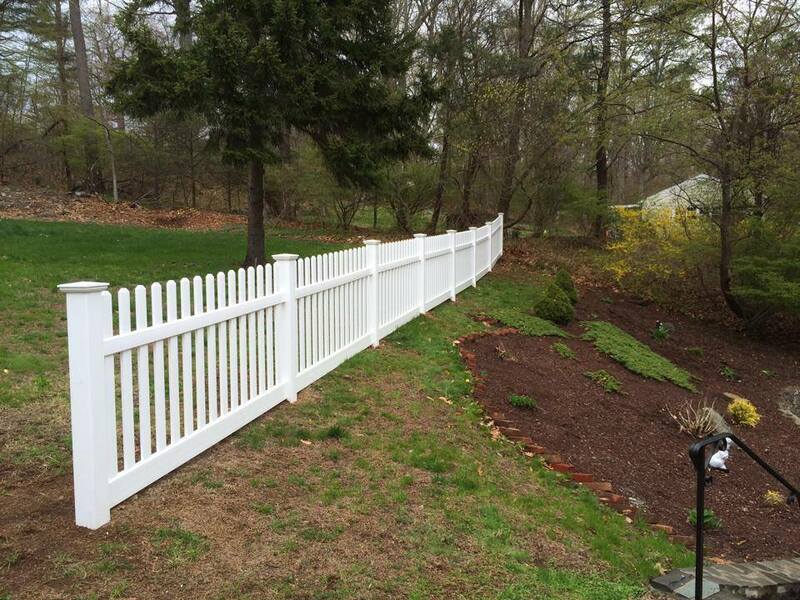 We are great proponents of recycled products, but a fence needs structural integrity for it to perform well. 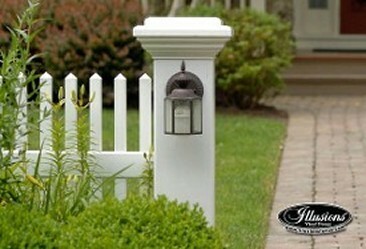 This can only be provided with 100% Pure Virgin Vinyl construction like Illusions™ fence panels. 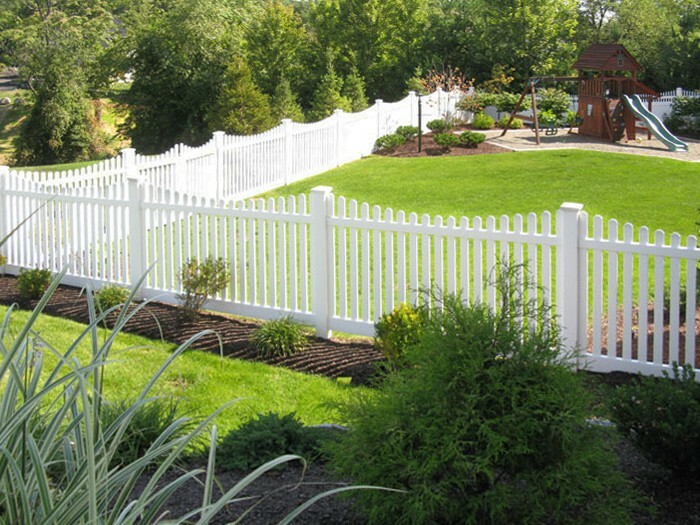 Therfore, all the profiles that go into the Illusions™ line of PVC fencing are made from extrusions using advanced chemistry and state of the art proprietary tooling and manufacturing equipment. The Grand Illusions Color Spectrum Series, Illusions™ Vinyl Woodbond, Illusions™ Vinyl Railing Systems or the Illusions™ Classic line are manufactured to the same standards. 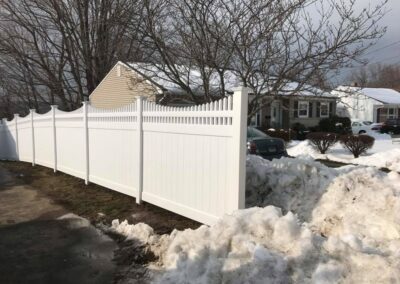 Since all of the polyvinyl components that go into any of the Illusions™ Vinyl Fence products are constructed of scientifically formulated 100% virgin co-extruded PVC compounds they meet ASTM specification F964-09. 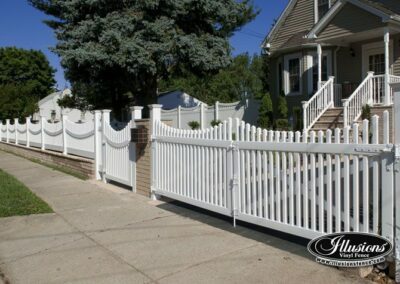 Most importantly, are no reprocessed fillers added to weaken or compromise color and structural stability in any of the Illusions™ vinyl product line.